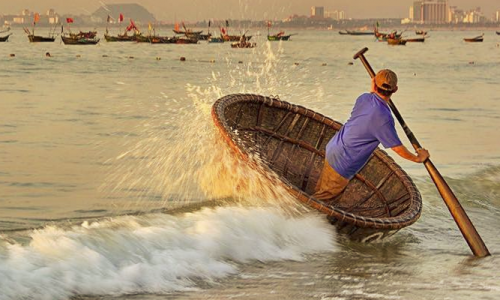 "As a travel professional, travel isn't just something you do - it's a part of who you are. Like the great explorers of the world, you live to travel. Now it's easier than ever to discover exotic destinations and experience in your lifetime the different cultures with Local Professional Organizer". Angkor Destination Travel was founded by Mr. Sareth Duch, BA & MPA, for over 18 years experience in the Travel Business in Cambodia, Sareth is leading the way with Angkor Destination Travel. 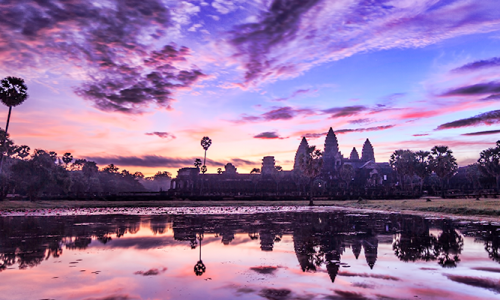 After starting his career as a basic hospitality worker, he worked his way quickly up to the top Management and before identifying the need for a genuinely service-driven Inbound Tour Operator in Cambodia. 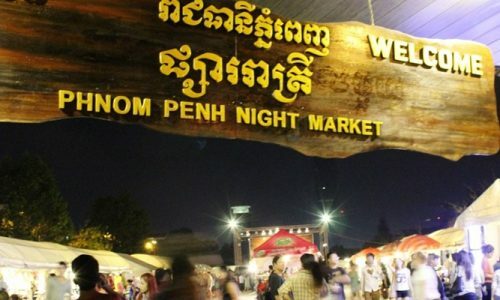 Angkor Destination Travel was born and quickly became one of the most professional, creative and reliable provider of “experiences” Cambodia, with a renowned reputation for premium quality and excellent value for money. Still very hands-on in every part of the business, Sareth and his team will take care of all your needs as if you were a member of the family. 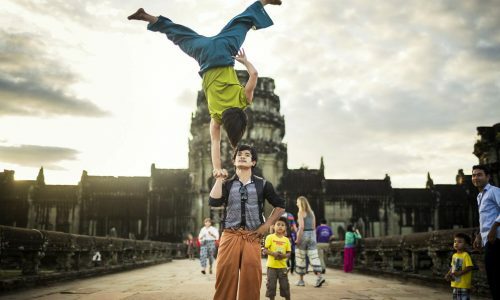 Constantly invent new exciting and sustainable ways to explore the magical Kingdom of Cambodia by the team of high Commitments, we provide Quality Travel Experience, and strive to always maintain and improve our Personal Touch and refined service. 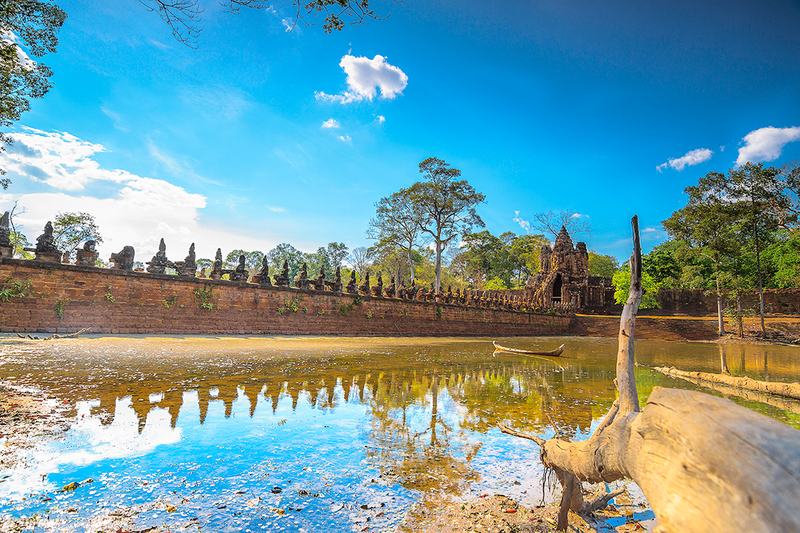 To deliver unrivaled personal service with insightful itineraries tailored to your specific needs, and ensure that you have a truly one-in-a-lifetime experience, leaving you with everlasting memories of Wonderful Cambodia. Constantly creating unique product and always giving back to the local communities. 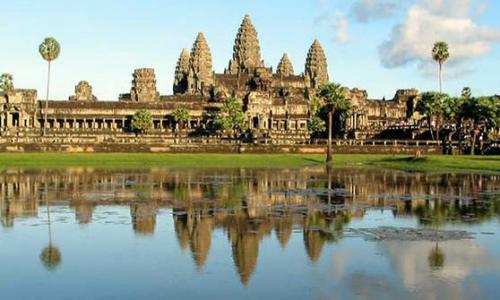 A journey with Angkor Destination Travel is the journey of a lifetime. 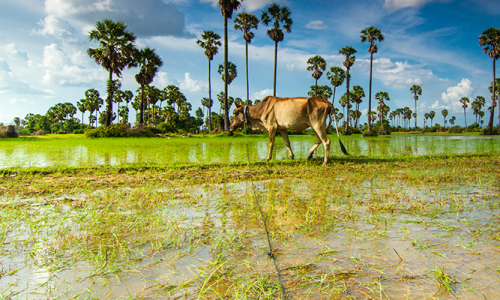 Responsible Travel forms the basics of everything we do in Cambodia. Fundamentally, we are very proud to say that we channel our profits to our own organization “Angkor Dreams Community” for helping some of the most disadvantaged in Cambodia. 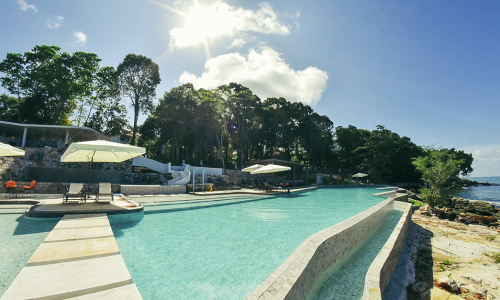 We also strive to promote and preserve the culture whilst always minimizing our environmental impact wherever possible. 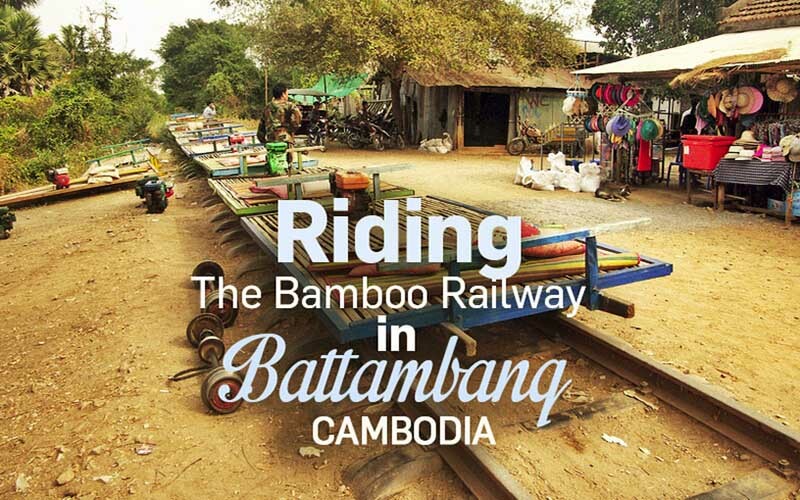 We support many projects throughout Cambodia, and always select the best Responsible Tourism projects for you to visit, so that you also can give something back if you wish. 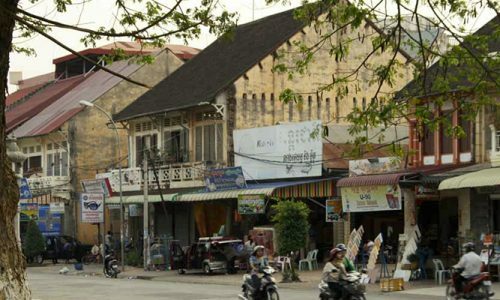 Follow the tails of the civilization, in this tour, we will drive you through some of Cambodia's most beautiful countryside to your destination of the last religious Center of the Funan Kingdom, and it's "The Cradle of the Khmer civilization". 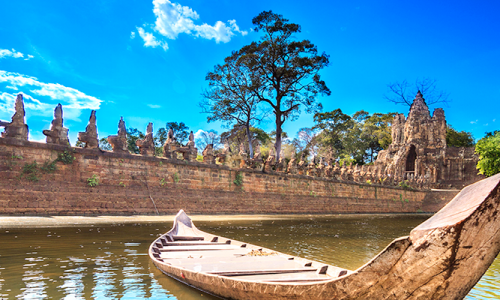 Tour continues to Siem Reap, the gateway to the World Heritage of Angkor Wonder! Your visit in Siem Reap includes of boat trip to the floating village on Tonle Sap and the main highlighted temples in Angkor Complex. Tour starts in Ho Chi Minh City, “commonly known as Saigon”, is a city in southern Vietnam. It's also known for its French colonial landmarks, including Notre-Dame Cathedral, made entirely of materials imported from France, and the 19th-century Central Post Office. This 16 days program is the best average time for the travelers who have limited time yet still want to discover the real Vietnam & Cambodia. 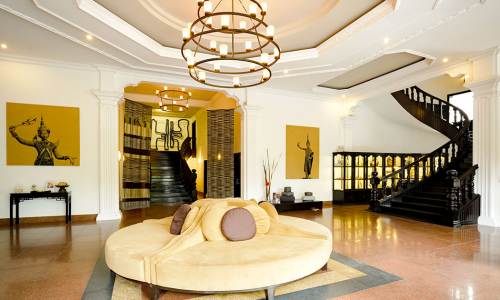 The itinerary neatly takes and brings in the most interesting places and attractions. 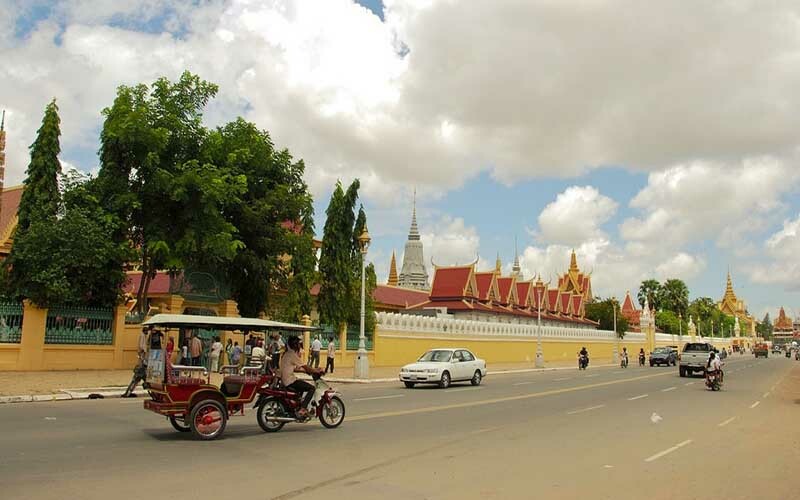 Phnom Penh located on the banks of the Tonlé Sap and Mekong River, Phnom Penh has been the national capital since French colonization of Cambodia, and has grown to become the nation's center of economic and industrial activities. Travel as you wish, Book an Instant and Easy tour, meet with local people and share their culture. Our Clients can make multiple person booking for our tours or hotels. 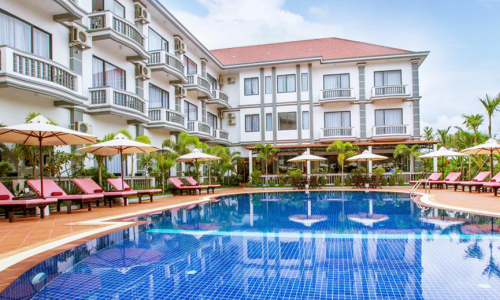 We provide good deals for hotels in more than 8 Cambodian provinces. Our payment system is safe, the Clients don’t have to worry. We offer English and multilingual tour guide services to our clients in the Kingdom and also in Asia. Cover on public liability within Kingdom of Cambodia. 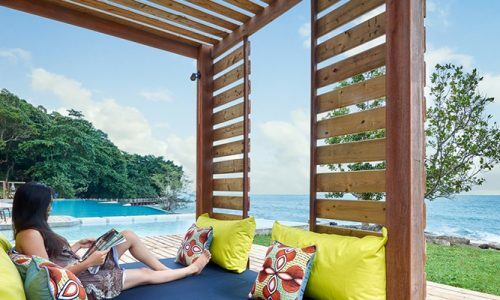 Situated along the South-eastern coastline of Cambodia, Knai Bang Chatt Resort boasts an outdoor infinity pool, a private area with views of the sea, and offers exquisite accommodation surrounded by nature’s tranquility. 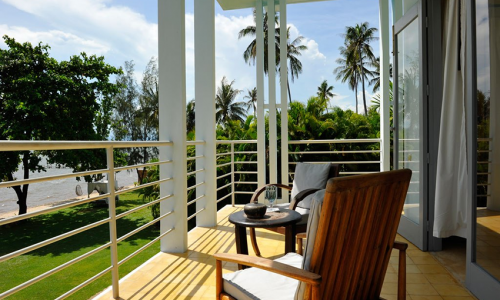 The resort is just a 5-minute walk from the famous Crab Market, and within 2 km from the Public Bus Station of Kep City. Phnom Penh International Airport is approximately 150 km away. Explore new places, stunning views. Enjoy beautiful beaches, with clean water. 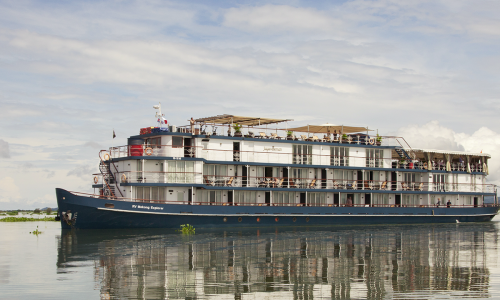 Experience a cruise tour on Mekong River. Check your skills as a golf player. 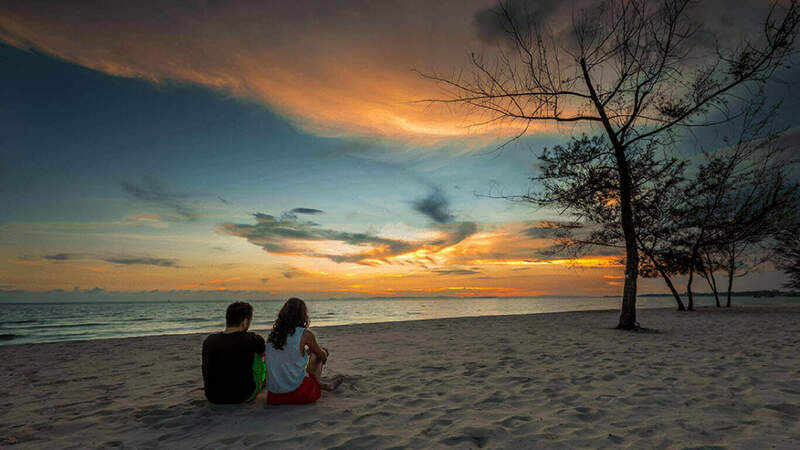 Enjoy the time with your lover. Discover the local food taste. Dear Mr. Sareth, Just a quick update for you. Plane landed on time and everyone had a fantastic time in Siem Reap despite the heat 🙂 ! Thanks for all the great arrangement, very much appreciated ! Ps. The entire group enjoyed the food at Angkor Image Restaurant very much, especially the lamp lok lak. Dear Mr Sareth & Wath, Thank you both for being a part our very enjoyable visit to Cambodia, I have attached some of the aerial photos of Siem Reap. Our visit was a great experience made good by a good country and beautiful people, we will be in touch and will return very soon. Cheers, Regards, Tony Merriott.